Full Service Planning and Coordination of Your Special Day. You have always dreamed of the perfect wedding day, but just don’t know where to begin. HMC Event Solutions specializes in full service wedding planning and wants to give you the day you have always dreamed of without the anxiety. We arrange everything from the first step of consultations, contract negotiations, and bookings, all the way to making sure you get to dance with your favorite uncle during your reception! No detail in between is overlooked or too small. You have been looking forward to planning your wedding, but know you will need some guidance along the way. HMC Event Solutions is ready to stand by your side and help you to find exactly what you are looking for in venues, vendors, décor, and accessories. We have an extensive list of qualified wedding professionals to help you customize your perfect day. We provide an objective and trained eye in all areas to help you make difficult decisions, and show you how to make all the details that you dream up possible. You have done all of the planning and loved every minute of it! But now, you want to take the last month off and enjoy all of the showers, parties, final fittings and pampering appointments without juggling the last minute wedding details. HMC Event Solutions is ready to pick up where you left off. Once we meet with you, we take over all of the details so that you can relax with the comfort of knowing your wedding plans are in the hands of professionals who want to make your wedding day dreams a reality. You feel very confident with your wedding plans but just want someone to coordinate your rehearsal and ceremony or perhaps look over your wedding day itinerary and advise you. HMC Event Solutions can help you make your final arrangements and be there on the wedding day for as much or as little of the day as you need. 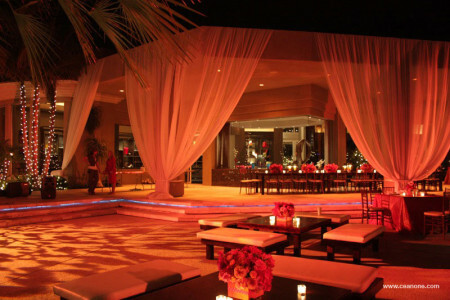 With your Platinum HMC Event Solutions planning program, your own personalized Champgagne Wedding website is included. If you select a Gold or Rose program, the Pearl Wedding website will be included. Imagine being able to share your beautiful story with friends, family and the world! 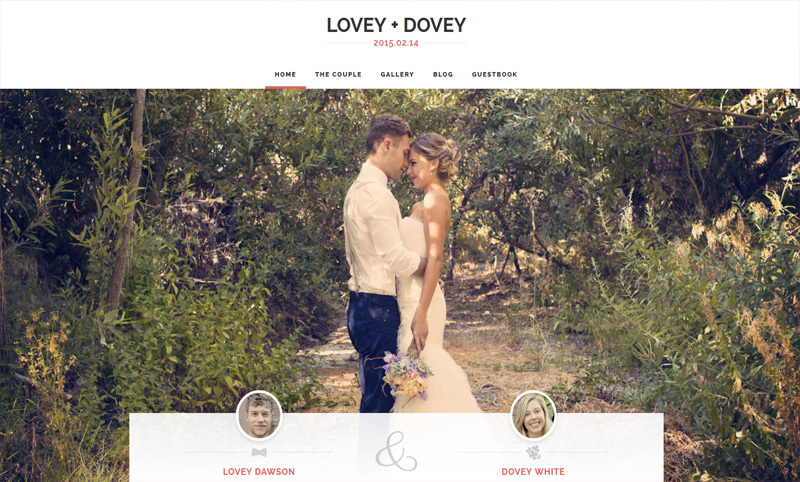 You will work directly with our web designer from Sollabec Marketing to create the perfect story of your love! Your site can include pictures and stories from your courtship , how you met, your first kiss, and of course the proposal! It’s also a great way to provide your guests with important information such as accommodation information, special parking arrangements, childcare details, or registry information which would not be included in your wedding invitation. 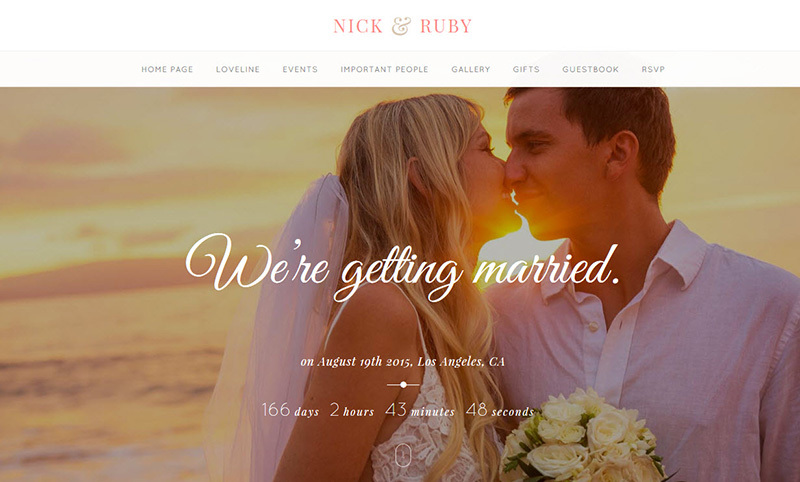 Your Wedding websites will be yours to share before and after your wedding, so you may be able to re-live your Wedding or share for the first time with the friends and family who couldn’t be there to celebrate with you. 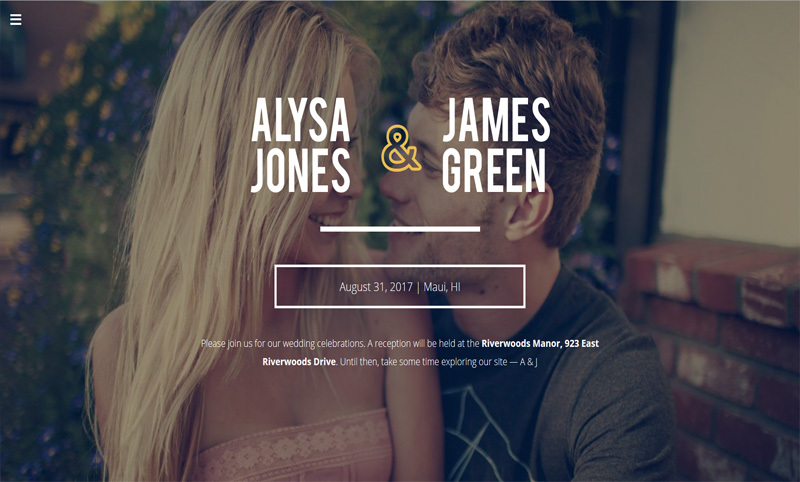 You guest will be able to RSVP straight from your personalized wedding website. No more waiting for the RSVPs via snail mail. Share the story of your how your Maid of Honor, Best Man and the rest of the wedding party came to be, along with pictures and short bios. Your special day will never end when you can re-live it over and over again. 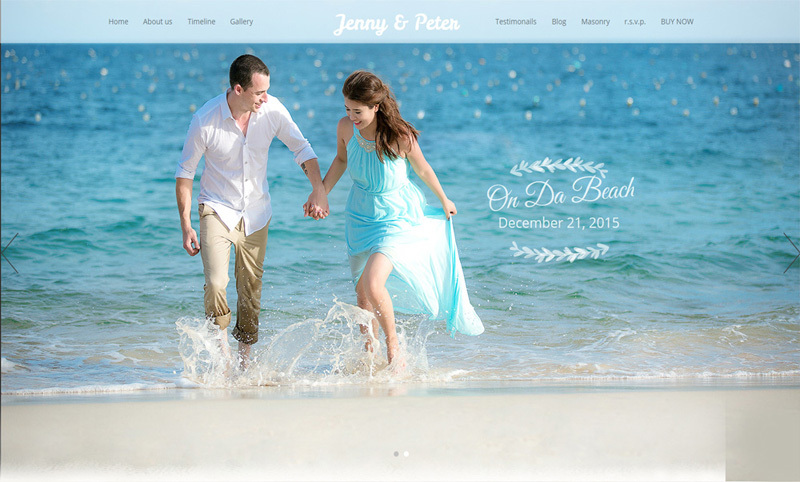 Share photos, stories & videos of your Wedding Day & Honeymoon.